It’s always great to get together with friends or family and hunker down on the couch to watch a movie or binge the latest must-see-TV. Unfortunately, it can be difficult to get everyone in the same room together. Luckily, there are a number of services that allow you to enjoy your favorite online content like Netflix and YouTube in sync, no matter were you are. 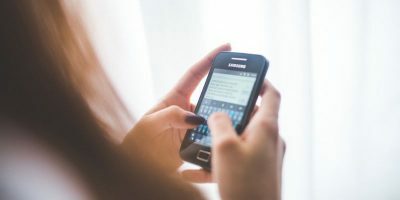 So whether you’re in a long distance relationship, moved away from home or want to stay connected with friends around the globe, you’ll definitely want to check out this list. 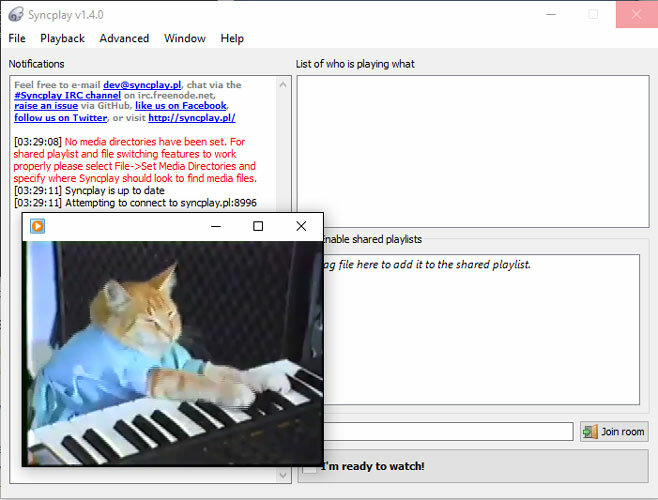 Multi-platform and compatible with all the biggest video player apps out there (including VLC, KM Player and Media Player Classic), Syncplay is a free tool that allows you to sync up video streams with friends. 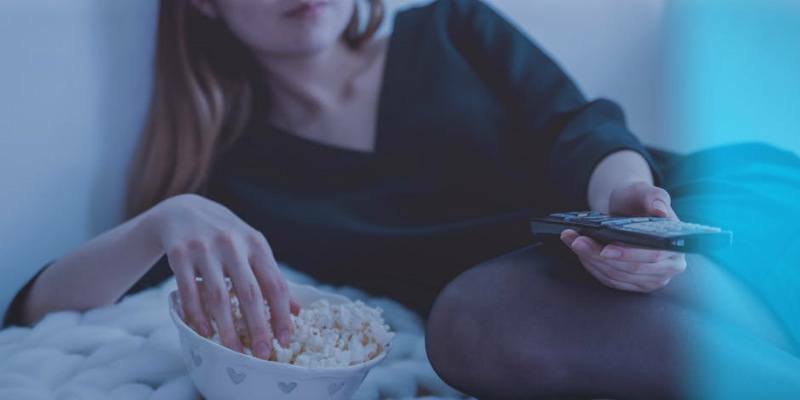 You need to have the movies you want to watch stored locally on your hard drive, but once you set up Syncplay it’s just a case of you and your friend saying you’re ‘Ready to Watch’ and hitting the Play button. Either person can pause and rewind the stream, and it’s a great way to get the comfort of using your favorite video player while watching movies together. With Watch2gether, watching videos online with friends in real time is fairly straightforward. There is no registration required. All you need is a temporary nickname. To get started, simply click the “Create a Room” button at its home page. Type in your temporary nickname, and it will bring you to a video (and chat) room where you can start adding friends to chat. You have the option to either invite your own friends to a room that you created or join a room that is already in operation and become a part of the viewing party and conversation. The nice part about Watch2gether is that you have the choice to select or search video sources from either YouTube, Vimeo, DailyMotion, or audio from SoundCloud. If your streaming platform of choice is YouTube, then Gaze might be just what you’re looking for. 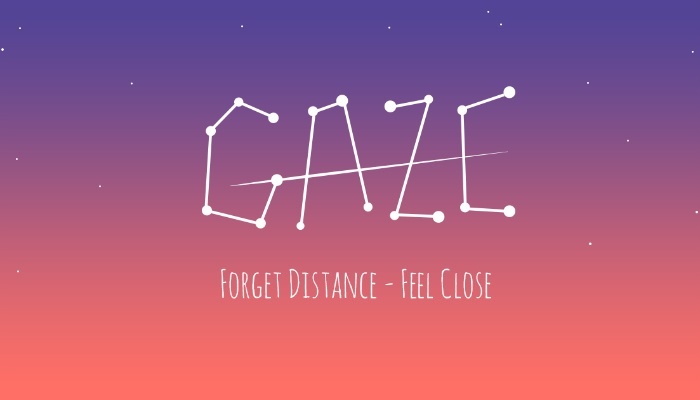 Using Gaze is incredibly simple. One user creates a room and sends the link to the room to another person. That’s it. Both parties can then immediately start streaming videos in sync. Unfortunately, Gaze can only be used with two parties simultaneously. While this might be perfect for a long distance date night, if you intend on inviting more than one person, you’ll want to look at some of the other services on this list. In addition to streaming YouTube videos, Gaze also allows you to sync local files as well. Just be aware that in order to do this, both parties need to have the file you want to watch on their computers. Fortunately, there are a number of websites that allow users to send large files free of charge. Rabbit differs from a lot of the other services mentioned on this list in that it is not limited to only syncing video streams. Instead, Rabbit allows users to essentially “share” a browser. This enables users to sync all sorts of content across multiple devices remotely. While syncing videos from Netflix or YouTube may be the initial draw, Rabbit can also sync games, documents and more. Getting up and running with Rabbit is a breeze. Simply head over to Rabbit’s website and start a session. 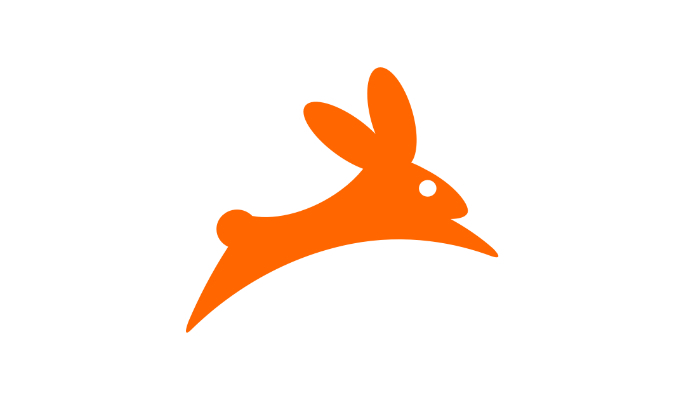 From here, simply navigate to whatever you want to synchronize through Rabbit’s “browser within a browser.” To invite friends to a Rabbit session, simply send the room’s URL. While in a “room” users will be able to chat with each other in real time either via text or video. 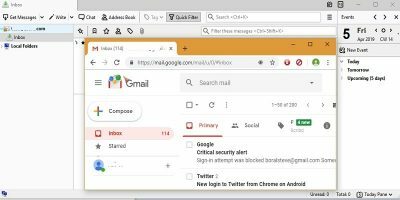 Furthermore, Rabbit allows users to not only see the same thing at the same time but will also allow different users to take control with the click of a mouse. Additionally, Rabbit has a Chrome extension available that makes the process even easier. Netflix Party is a browser extension exclusive to Chrome. It allows users to synchronize Netflix video playback on multiple computers. Since it only needs to be installed on one computer, it’s probably one of the easiest to set up. Once you install the extension, navigate to Netflix and choose a film or TV show to watch. Once it loads, pause your video and click on the red “NP” button in the top-right of your browser window. This will generate a unique link that you can send to other people. Those folks will be directed to your “room” where they can watch your video in sync with you. Furthermore, Netflix Party allows users to engage with each other with a simple text chat interface. The biggest advantage to Netflix Party is that only one person needs to have the extension installed. This means that people who don’t have a Netflix subscription can still be invited to participate in your room. However there is one glaring downside. Since Netflix Party is a browser extension, in order to use it, you’ll have to watch your videos through Chrome. This means that everyone is going to be forced to huddle around their computers. If privacy is what you’re after, Sync Video is the one for you. Sync Video was certainly created with a bit more privacy in mind, as it allows you to watch videos online with friends for free. Here, a temporary nickname is not allowed. Registering for this free service is a requirement. 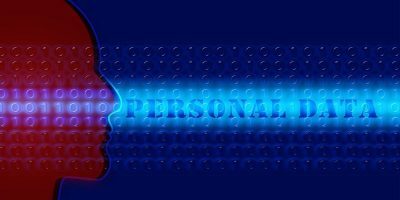 The up-side of this is that once registered, you are gifted with your own private, permanent virtual “room.” You may return to this room each time you want to use the service and invite friends to watch videos online with you. Vimeo and YouTube videos may be added and saved to playlists and watched by you and your friends in your virtual “room” at any time. You may also create new rooms or create a new nickname at any time. This negates the issue of the omnipresent Internet “trolls” that could potentially venture into your virtual space, intruding on the privacy of you and your personal friends. You may invite your friends to your “room” at any given time by clicking “invite” on the upper-right side of the page. You do have the option to make your “room” public, if you so choose, although most do not choose this option with Sync Video. 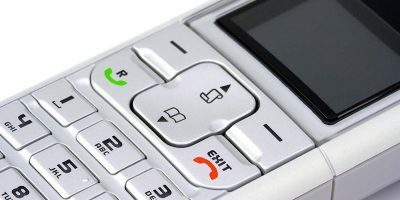 This one is big in that it incorporates VoIP capabilities. 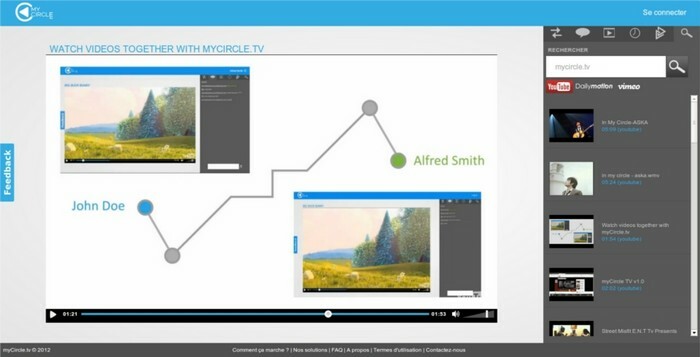 MyCircleTV brings to the forefront the key feature of free voice chat while watching videos online with friends. Many people crave and seek this as a characteristic when choosing the next big thing in telecommunications services, especially when it’s a no-cost solution. MyCircleTV allows groups of friends to enjoy hours upon hours of free voice chatting while watching videos online with friends. Friends may be invited via a variety of ways, including Twitter, LinkedIn, Facebook, and email. There is no registration requirement on MyCircleTV, but once registered, you’ll be up and running, watching free videos online with friends. Videos from DailyMotion, Vimeo, and YouTube may be shared in these voice chats. As an added bonus, 5GB of video may be uploaded to a custom user space in the following video formats: .mp4 (h264, AVC or MPEG4-PART10 for the video and AAC for the audio) and .flv. Plex VR takes syncing video to a whole other level. 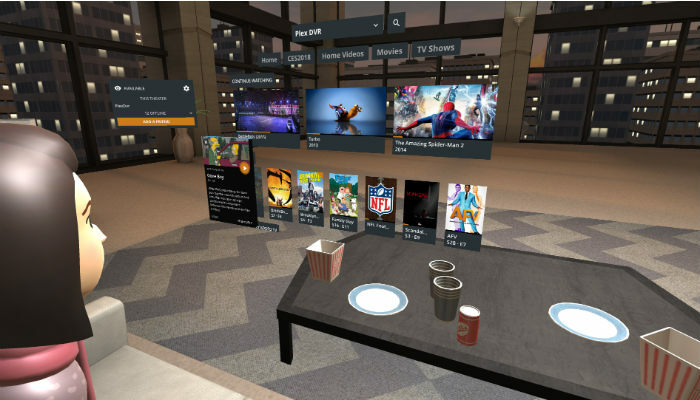 Instead of simply sharing a screen, Plex VR allows you to share a virtual loft apartment, drive-in theatre or creepily barren “void” with your friends and loved ones. In these virtual spaces you will be able to chat with your friends and watch videos sourced from one of the user’s Plex media library. Videos are synced so that all users experience the video simultaneously; however, users are able to independently change the size and the position of the screen to suit their preferences. Finally, to top it all off, everyone has a cute Duplo-like avatar representing them in the room. Plex VR is the most complicated way to share streaming content with friends remotely and potentially the most expensive. In order for all this to work, all participants must have Google Daydream, Gear VR or Oculus Go compatible hardware. 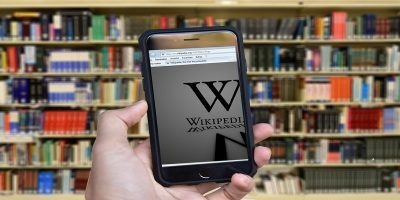 This post was first published in October 2014 and was updated in January 2019. I not understand why should people want to ‘watch videos online with friends in real time’, what is the usability of it? Is it for professional use perhaps? Looking at grandchild video with grandparents and parents. Teacher and students looking and talking about a video. Students preparing for a presentation by looking at a video. Production team talking about how to shoot a video. Production team talking about how to cut a video. Yes, there are others too, of course. Have you ever wanted to watch a show with someone but can’t meet up in person? BOOM solution right here! Simply “watching at the same time” without a program and having voice chat isn’t good enough, you’ll talk over the show and one person might need to pause, but cause your not in the same room there’s no physical inlination of that and then you have the hassle of not knowing what time in the show you left off ect. TL;DR This is a good solution to a problem that people actually have! Any way to share a movie from Google Play Movies? MyCircleTV is my fav. Also love Apknite’s MegahFilmesHD and watch cartoon online. There’s also www.playnows.com. Also has apps.